The BMW M2 is a high-performance coupe that recalls some of the most beloved cars from the automaker. 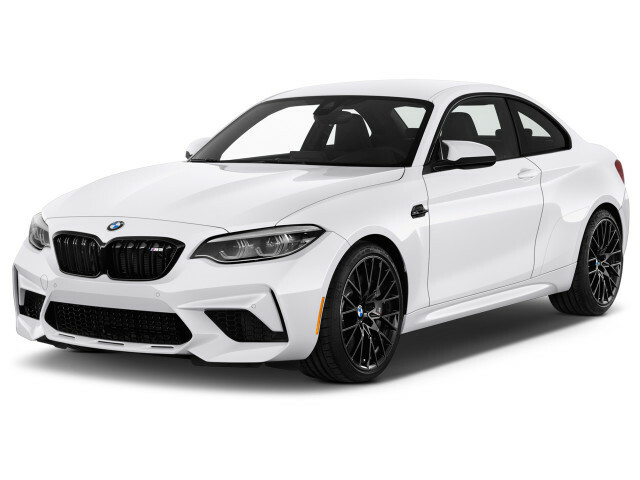 Introduced for the 2016 model year, the M2 is the follow-up to the low-volume BMW 1-Series M coupe. It's also a spiritual successor to the vaunted E30 M3 coupe from the 1980s. 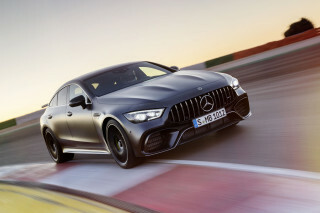 With the M2, BMW has rivals for the Audi S3/RS 3 and Mercedes-AMG CLA45. Our partners at Motor Authority named it their Best Car to Buy 2017. For 2019, the BMW M2 becomes the BMW M2 Competition, with a power bump up to 405 horsepower and 406 pound-feet of torque. The BMW M2 was new for the 2016 model year. 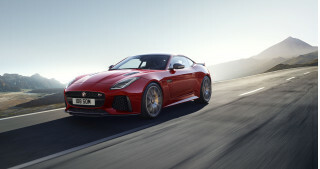 It was first unveiled at the 2016 North American International Auto Show in Detroit and went on sale later that year. Starting with a 2-Series as the base, the M2 gets flared fenders to handle wider tires and axles. The overall effect is a stubby two-door coupe that looks visually distinct from the rest of the 2-Series range, but isn't as aggressive as the M3 or M4. Powered by a turbocharged inline-6 that made 365 hp at 6,500 rpm and 343 lb-ft of torque between 1,400 and 5,600 rpm, the M2 isn't as heavily armed as its bigger brothers either. An overboost function raises torque to 369 lb-ft between 1,450 and 4,750 rpm and a precise 6-speed manual or 7-speed dual-clutch automatic handles shifting duties. According to BMW, the M2 can run up to 60 mph in 4.2 seconds with the DCT or 4.4 seconds with the manual. Unlike many modern performance cars—and most BMW performance cars—the M2 lacks an adjustable suspension and infinite settings for throttle and steering. 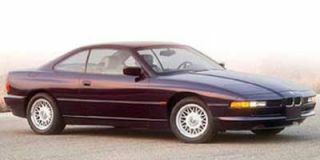 Most of the car's charms are in its simplicity and its ability to predictably run and gun without much fuss. An Active M Differential resides at the rear. It is a multi-plate limited-slip differential that’s electronically controlled. It can fully lock in just 150 milliseconds, helping prevent excess wheelspin for the inside wheel in a turn or when one wheel is on a slicker surface. As charming as the M2 is during performance driving, it doesn't try to charm everyone. Its ride can feel jittery on mottled surfaces, even though it seems to take some of the hardest impacts from the pavement in stride. And road noise is an ever-present whoosh on smooth highways, more of a boom as the surfaces are coarser. The interior is a mixed bag of performance materials, cost-cutting surfaces, and some oddities. Standard M buckets make their appearance in the M2, along with BMW's customary iDrive and controller, but the instrument cluster isn't much different from a 2-Series short of a couple M badges and the driver's seat is oddly canted toward the left—a byproduct of the car's production process kept to keep costs low. As a result, the BMW M2 costs about $54,000 to start, which made its intoxicating performance accessible to many—with plenty of character along the way. For the 2017 model year, the M2 added an M Driver's package that included an increased top speed of 168 mph and a day at a BMW performance driving school. For 2018, the adaptive xenon headlights become LEDs and a rearview camera becomes standard. For 2019, BMW updated the M2 with more power, bigger brakes, and more efficient cooling. They renamed it the BMW M2 Competition.